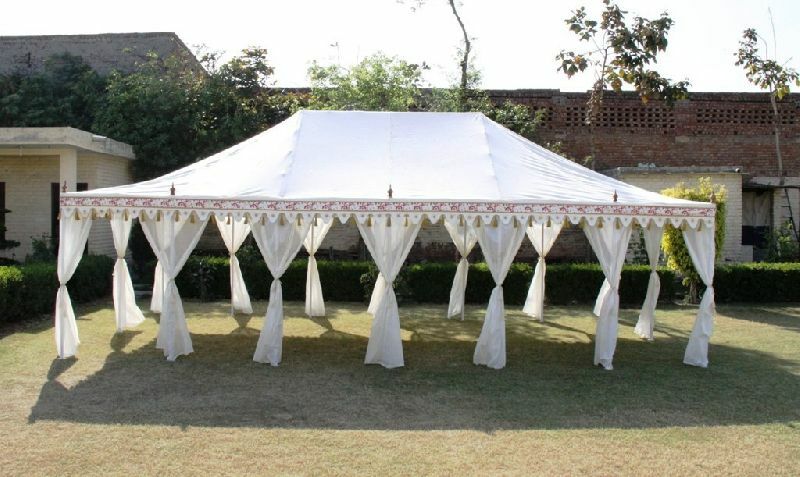 The company is a well-reckoned Manufacturer, Exporter, and Supplier of Hava Mahal Tents in India. 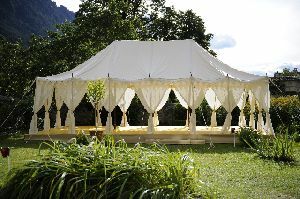 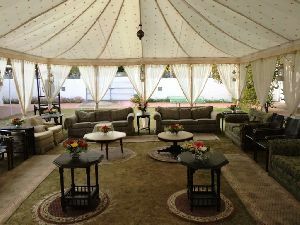 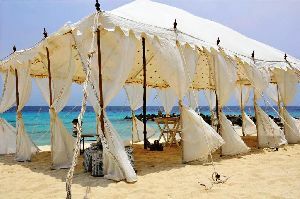 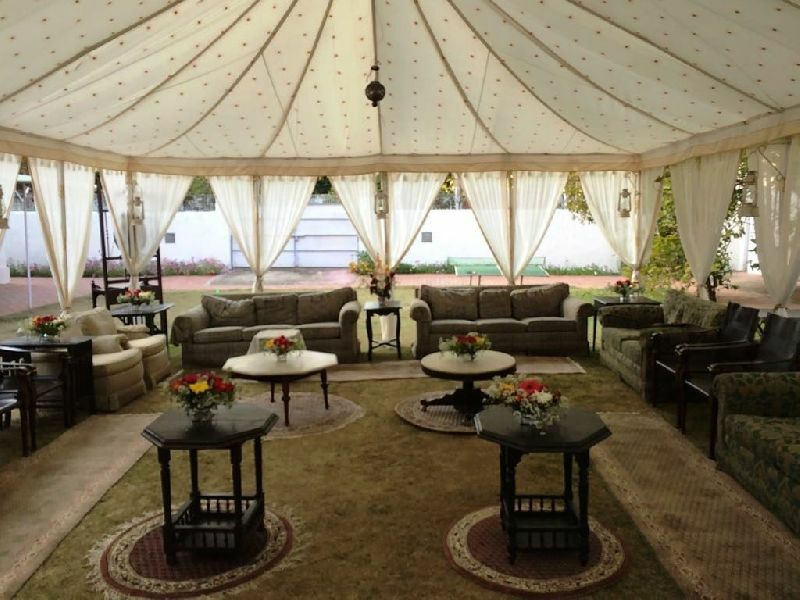 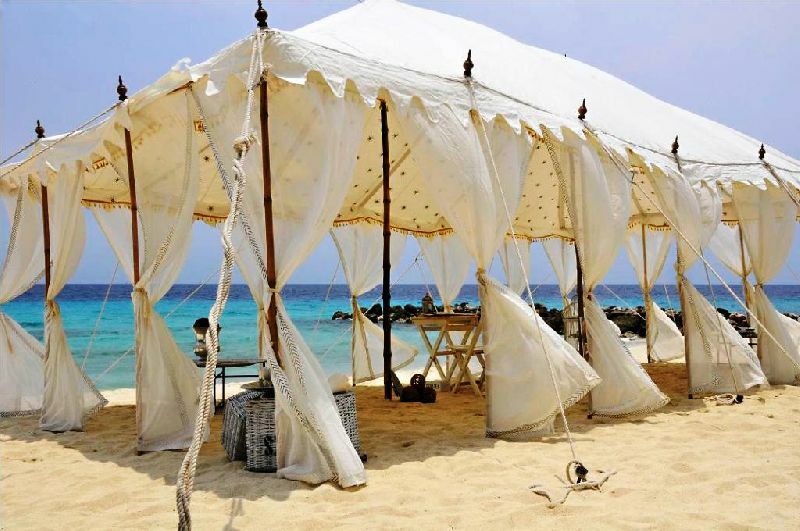 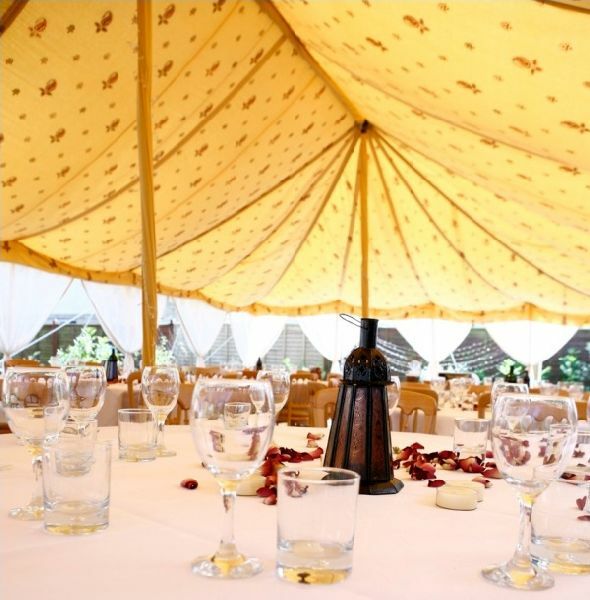 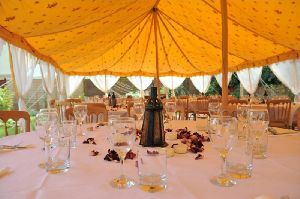 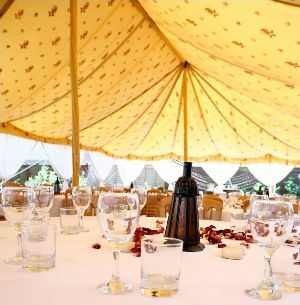 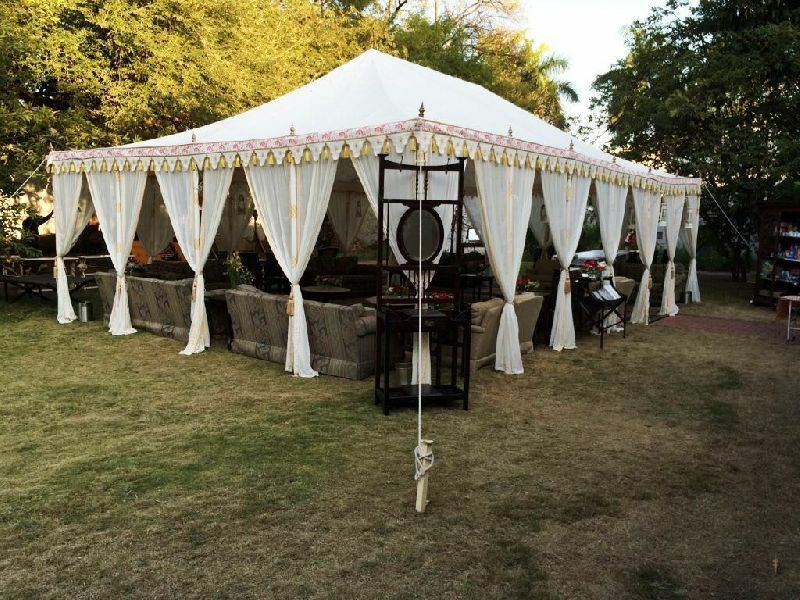 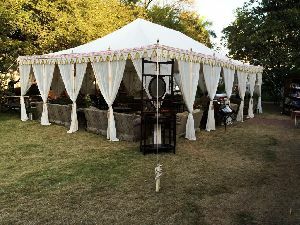 The Hava Mahal Tent is known for its traditional Indian design, owing to which it is highly demanded amidst the clients worldwide. 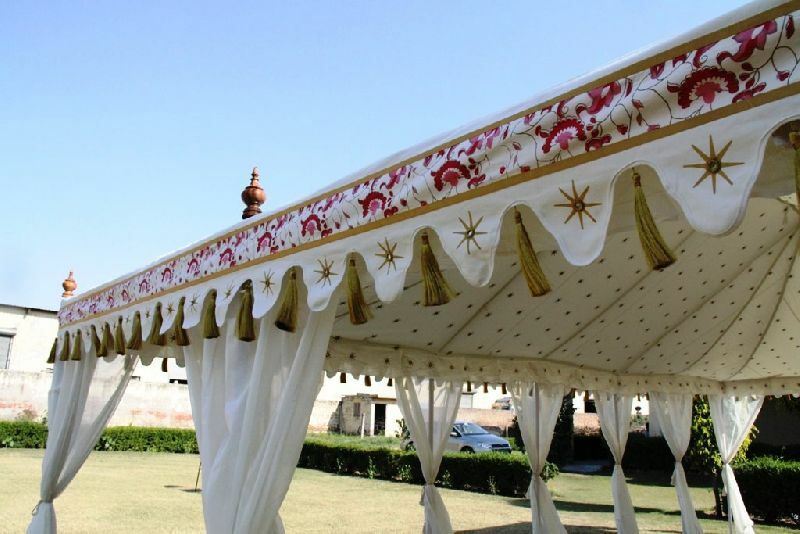 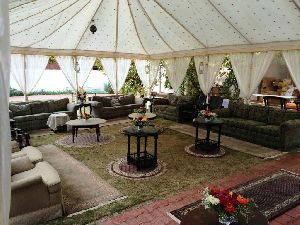 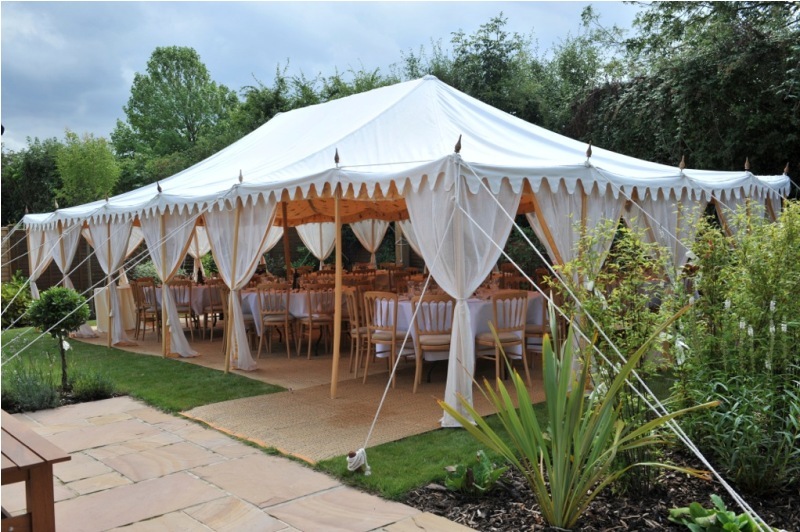 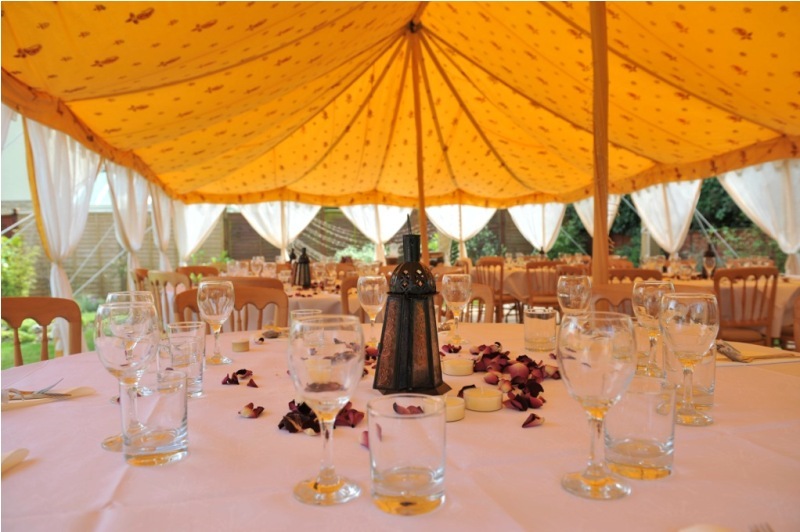 The Hava Mahal Tent is made by us by using the high-grade materials as per the demands of the clients. 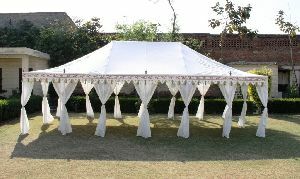 Frame : Can also be erected on a Collapsible Frame, of metal pipes & sockets.